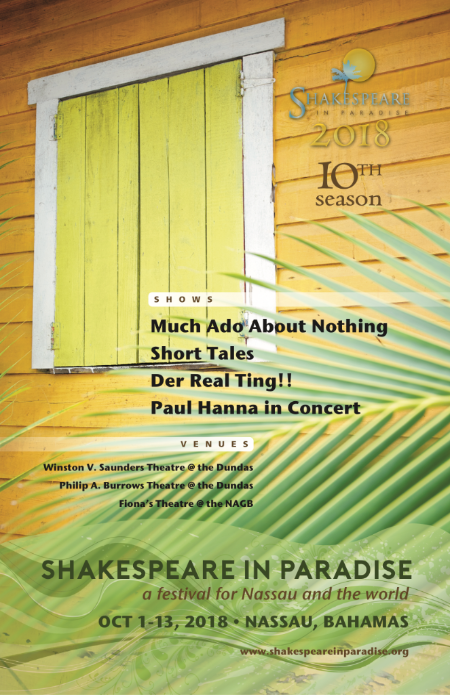 Native Stew :: Bahamas News: Join us for Shakespeare in Paradise 2018! 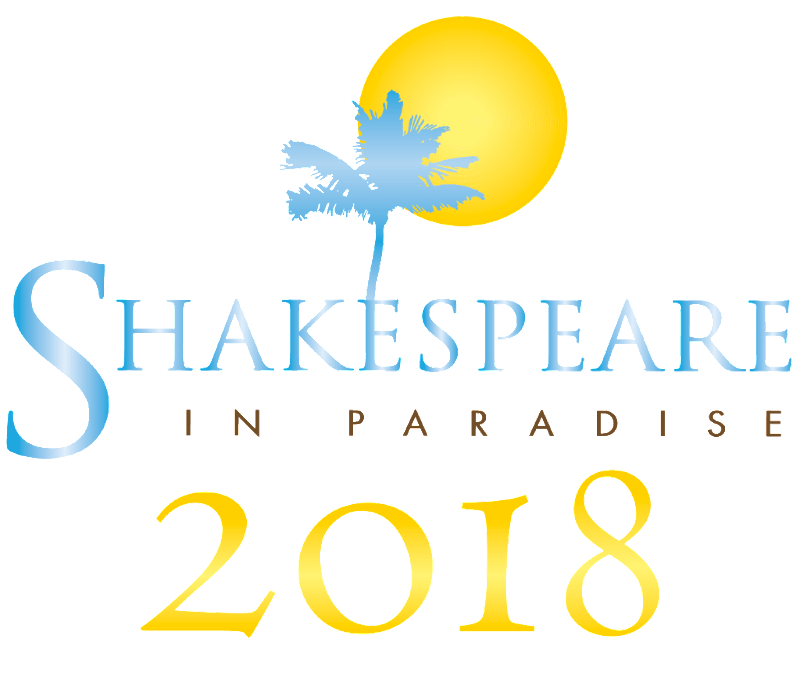 Join us for Shakespeare in Paradise 2018! 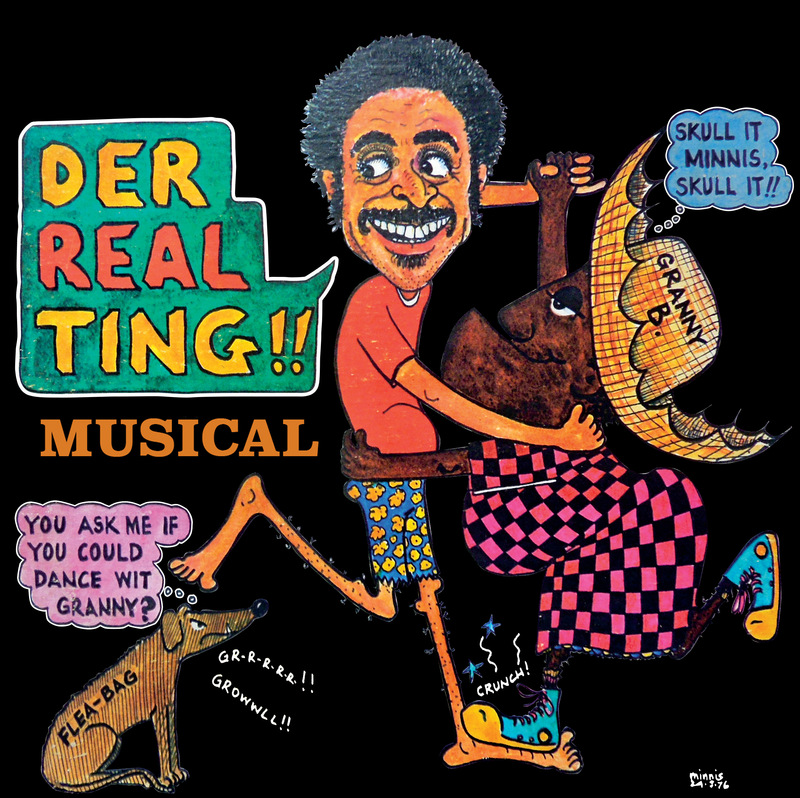 We stepped out in faith, pulled together some shows, booked some acts from around the Caribbean, invited in two directors, and started something that hasn't stopped yet. 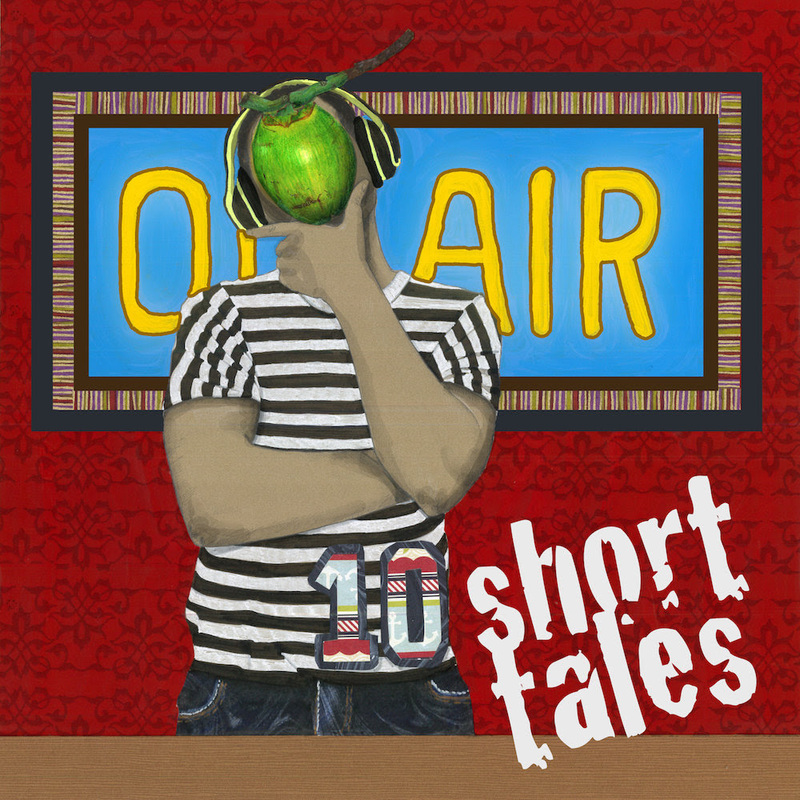 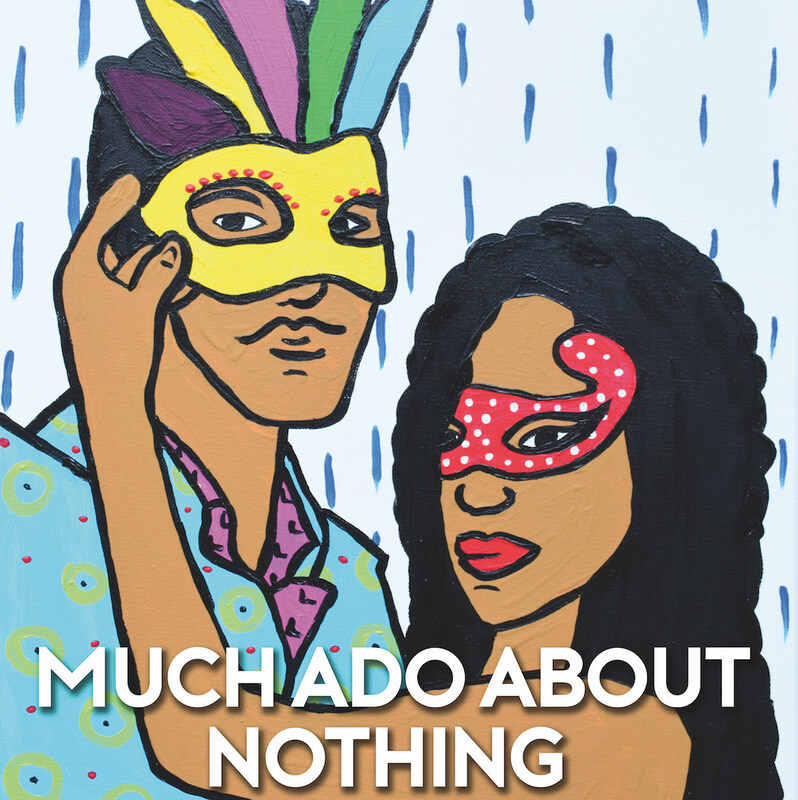 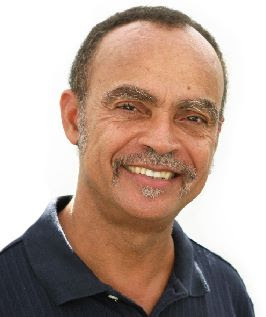 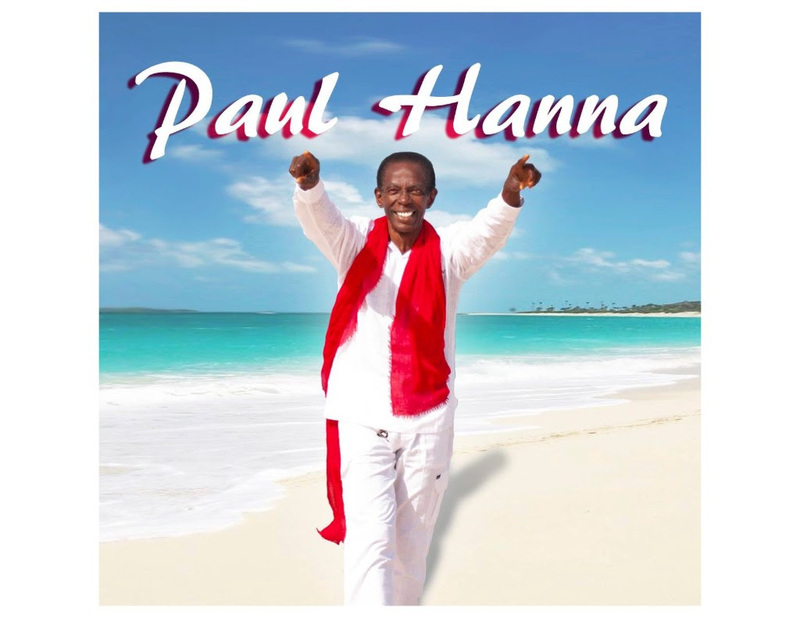 a fresh eye and a fresh face behind our Shakespeare production, a brand-new musical featuring the songs of Eddie Minnis, and an evening of short plays by budding Bahamian writers, directed by budding Bahamian directors.